CaringBridge, a global nonprofit social network, has partnered with the U.S. Department of Veterans Affairs (VA) to aid in Veterans’ connection and communication with their support communities. Through this partnership, CaringBridge highlights a tailored destination page that directly focuses on the needs of service members, Veterans and their families. Each customized website supports healing and connection in various ways, keeping families and friends informed and linked using interactive journals and providing access to resources on the site. In addition to coordinating supportive tasks and connecting users to personal fundraisers, CaringBridge has collaborated with VA medical centers and staff to offer training to help facilitate online outreach and support for Veterans and military families. The organization’s customer care staff have also been trained on VA resources and how to make referrals to the Veterans Crisis Line. Veterans who are in crisis or having thoughts of suicide, and those who know a Veteran in crisis, can call the Veteran & Military Crisis Line for confidential support 24 hours a day, seven days a week, 365 days a year. Call 1-800-273-8255 and Press 1, send a text message to 838255 or chat online at VeteransCrisisLine.net/Chat. 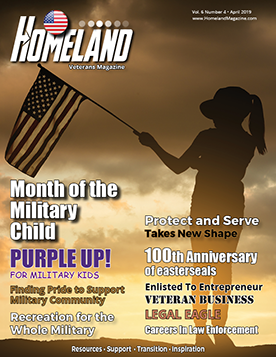 Learn about ways to support veterans in your community by visiting https://www.veteranscrisisline.net/BeThereSupport.aspx. 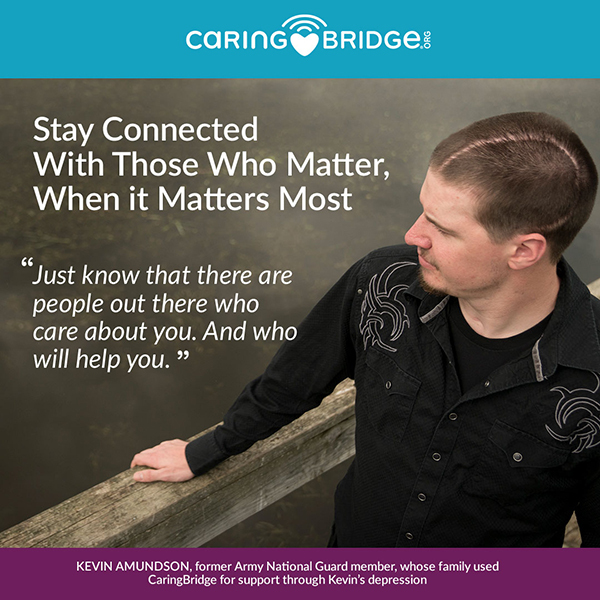 CaringBridge is a global nonprofit social network dedicated to helping family and friends communicate with and support loved ones during a health journey through the use of free personal websites. Their mission is to amplify the love, hope and compassion in the world, making each health journey easier. Nearly 90 percent of all funding comes from individual donors. Since its founding in 1997 by Sona Mehring, more than 740,000 CaringBridge websites have been created. Combined, they have received 2.1 billion visits. Today, CaringBridge CEO Liwanag Ojala leads a team of 35 professionals with expertise in the fields of technology, customer care, finance, fundraising and marketing. For more information, visit www.CaringBridge.org.